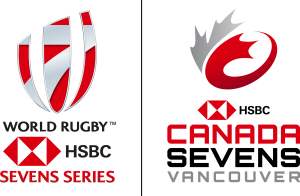 HSBC Canada Sevens is looking to hire a part-time Volunteer Coordinator for both our men’s and women’s events in 2019. See the below job posting for further details on the role and responsibilities. Looking to join our Rugby Canada team? For a full list of job opportunities with Rugby Canada please click here.